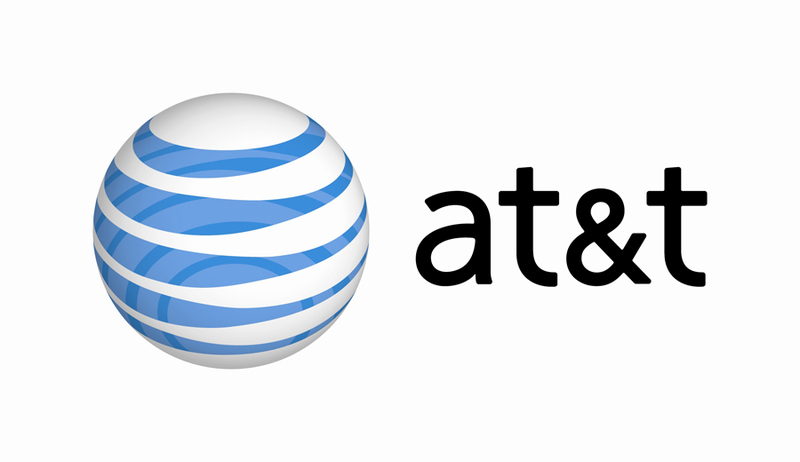 AT&T, the nation’s #2 wireless carrier next to the behemoth Verizon is trying to soak up the #4 T-Mobile in an attempt to provide a larger service area to its subscribers. However, that is ONE way to look at it. On the other hand, many analysts can agree that combining to poorly ran networks just wouldn’t work out. The U.S. Justice Department wants to block this acquisition because they believe that this would be unfair to the consumer by lessening the competition and would allow AT&T(and possibly Verizon) to further raise wireless prices, simply because there would be no other true competitors. This all comes as good news to me, as I have seen the woes of AT&T subscribers. But what would you do if your company only made it because of Apple’s iPhone. On the other hand, since Apple isn’t exclusive with the iPhone anymore, there really isn’t anything keeping AT&T users from switching to a more reliable network…. Previous Previous post: Steve Jobs steps down! Next Next post: Lost ANOTHER prototype?